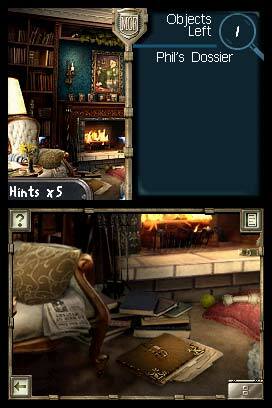 Players progress through an interactive detective story investigating a cast of characters and uncovering new evidence to find the rightful heir to a million-dollar fortune. 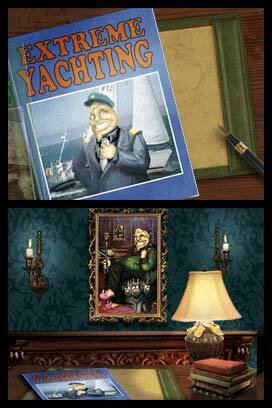 This new portable installment is available only for Nintendo DS. 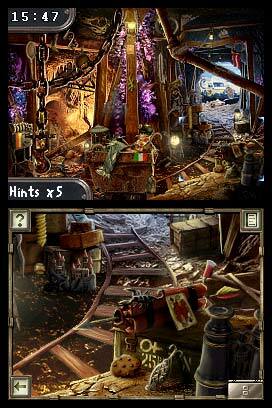 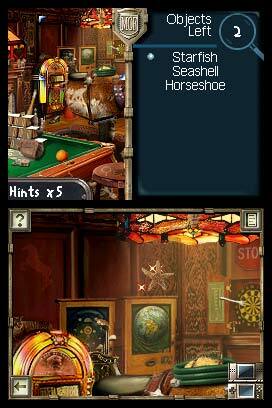 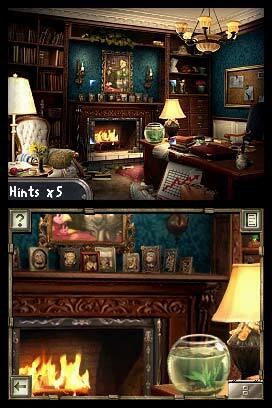 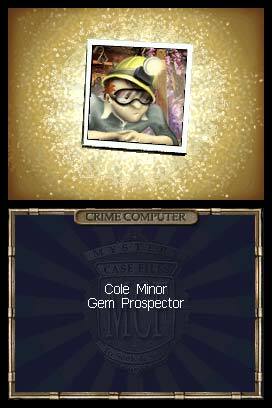 With interactive logic puzzles that use both the touch-screen interface and built-in microphone and include the first ever multiplayer mode for a Mystery Case Files game, Mystery Case Files: MillionHeir presents a new generation of seek-and-solve games for casual gamers and franchise fans. 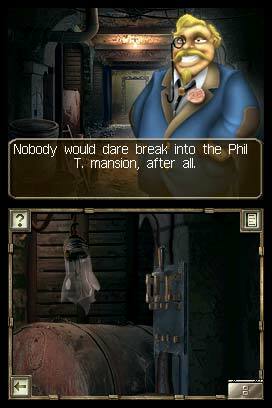 © 2008 Big Fish Games, Inc. Big Fish Games and Mystery Case Files are trademarks of Big Fish Games, Inc. Nintendo DS and racetrack logo are trademarks of Nintendo.